DEF LEPPARD, SKYNYRD, & GN’R TO HEADLINE NEW ROCK FEST! 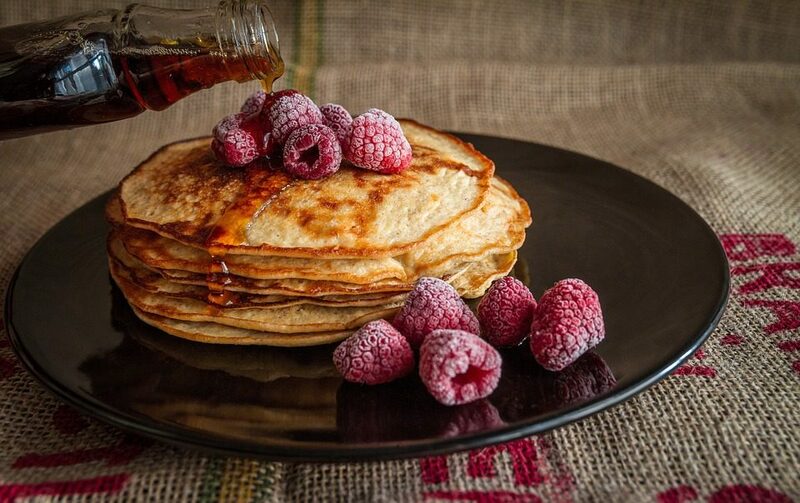 The 38th Annual Endless Mountains Maple Festival is Saturday and Sunday, April 27th and 28th, at Alparon Park in Troy, PA! Saturday is the Reese Ranch Rodeo, Sunday is the Monster Truck Show – and LOTS, LOTS more!! Tickets are on sale NOW! Visit https://maplefestivalpa.com/ for more info! WOGA’s KISS Them Good Bye Giveaway! Almost time to KISS them good bye! 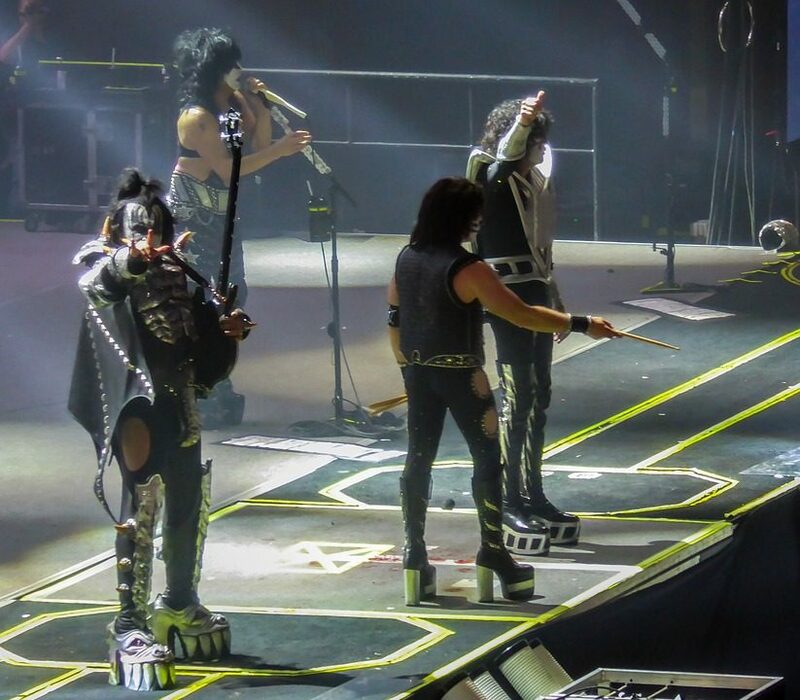 KISS is on their farewell tour, and if you want to see them WOGA has your hook up! Listen to Mike at Work – weekdays at 10 AM – on WOGA! 92 – 93 – and 1490! 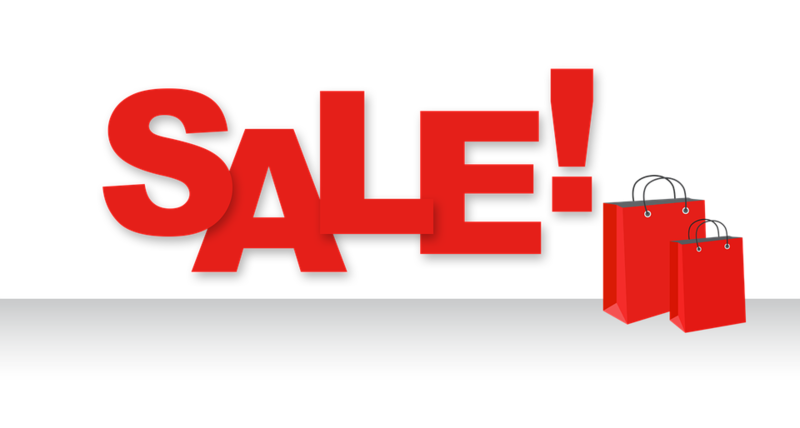 WOGA’s ONE-HALF OFF SALE RETURNS!! WOGA’s Cabin Fever Giveaway! Win an Overnight Stay at a Ski Resort! 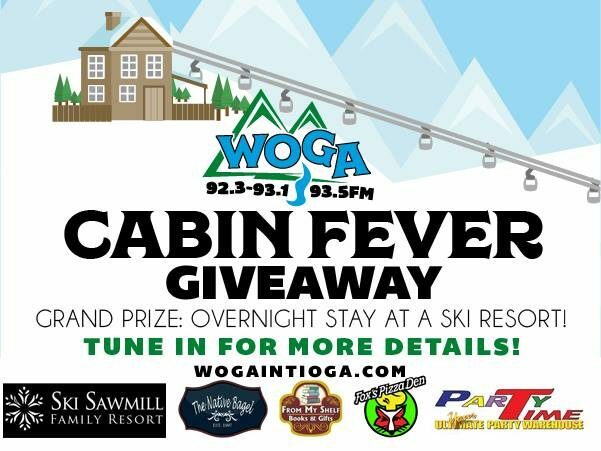 WOGA’s Cabin Fever Giveaway is going on now! To qualify for your chance to win, visit WOGA on Facebook and like and share the Cabin Fever Post!